Welcome table at the entrance with book to sign, national flowers and exquisite pastries. Guest tables decorated with flowers and complementary details. 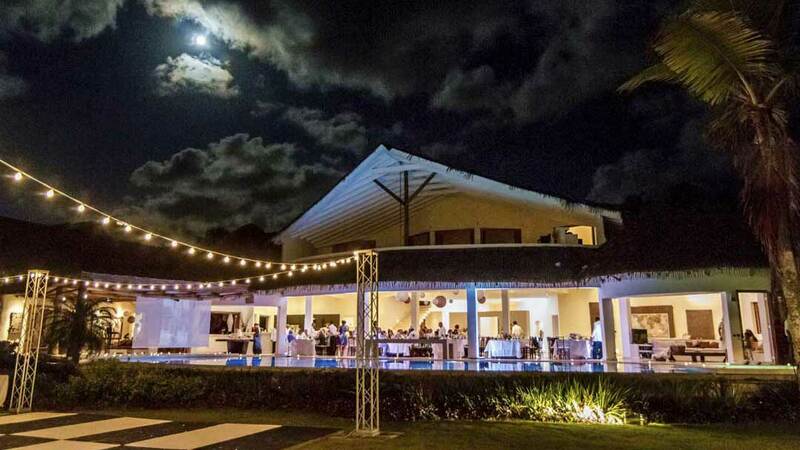 Are you planning a wedding in the Dominican Republic?